Are your photos display slow? 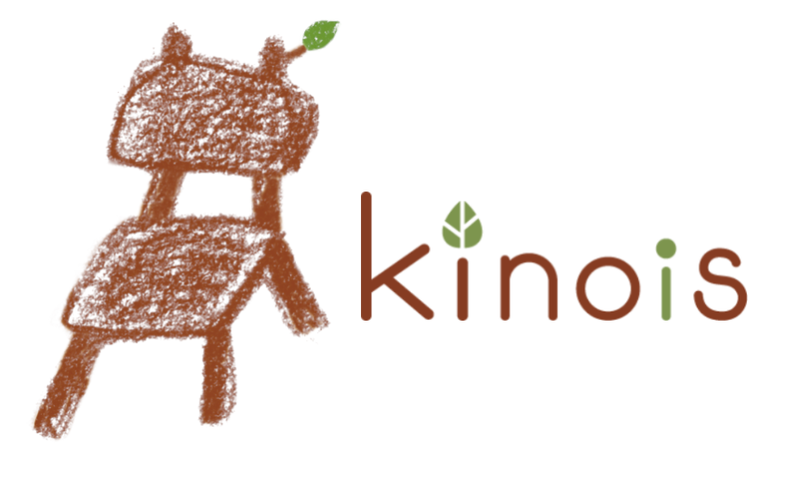 Get faster with Kinois Photo! You can display web site photos faster. Only change 'img' tag's URL. Increasing the display speed Just by rewriting the URL of the picture, the display speed of the photo will be surprisingly faster. Since the URL after rewriting is simple, if you use a blog engine such as WordPress or CMS, rewriting is completed only once. You can use the same address for photos with extension png (my-photo.png). In order to generate an album, you need to add another piece of information to the URL. In order to be subject to photo search, it is necessary to add the same information as album generation to the URL. We will temporarily store photos on cash servers (edge servers) around the world using a mechanism called CDN (Content Delivery Network). We will read the photos from the cache server nearest to the person who wants to see the photos at high speed. The cache server has a very high performance of delivering contents, and delivers temporarily stored pictures at high speed. Since the photos are loaded from the cache server, the load on the server delivering the web page is reduced, and the page display becomes faster. The number of times to load photos from the web server is reduced, so you can reduce costs if you use a web server with a metered billing. 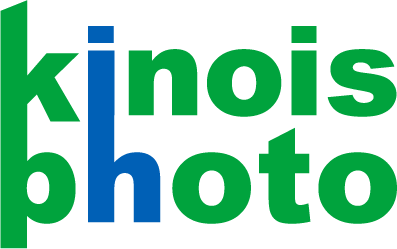 kinois photo is developed and operated by kinois.